You know days when you can’t even think straight? And then to top that, you’re starving. It’s the worst to have to expend any brain energy on what to eat—even if that means going down the dreaded yet convenient path of takeout. That’s why, luckily, there are meal recipes out there that are empathetic to your situation and breathe life into that “can-this-day-be-over” mindset you’re experiencing. 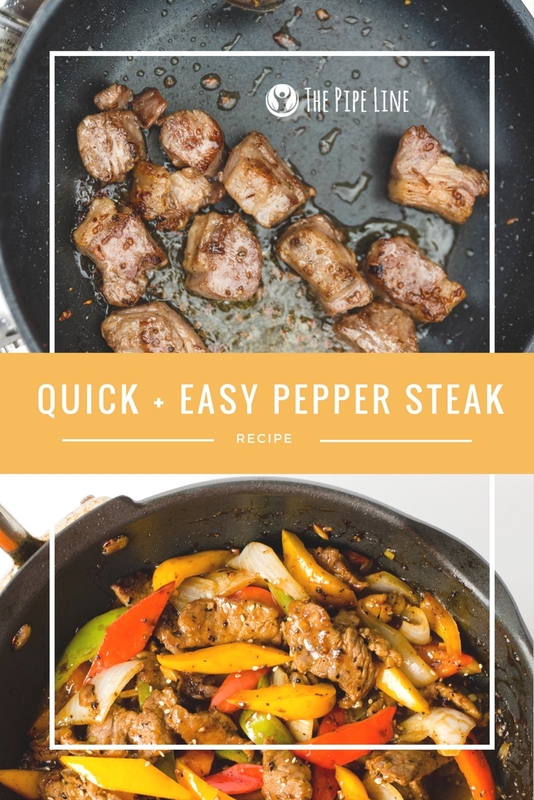 An uncomplicated, yet tasty dish you'll love! 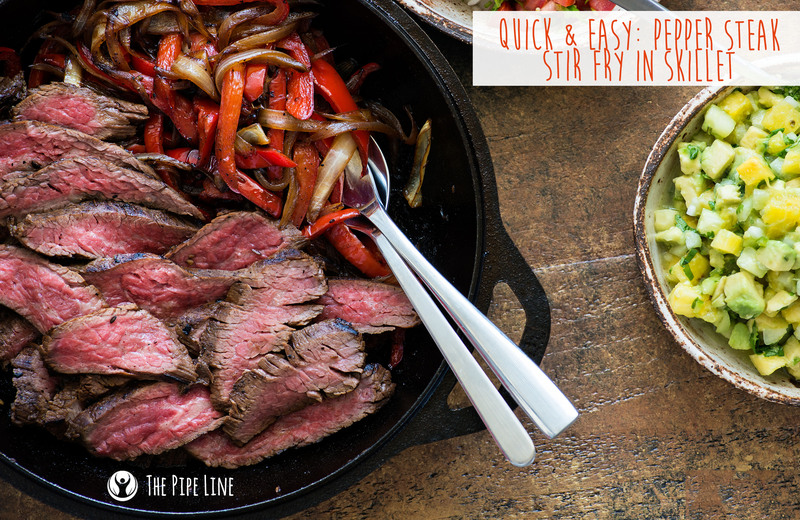 + 1 lb flank steak, slice it so it cooks better! 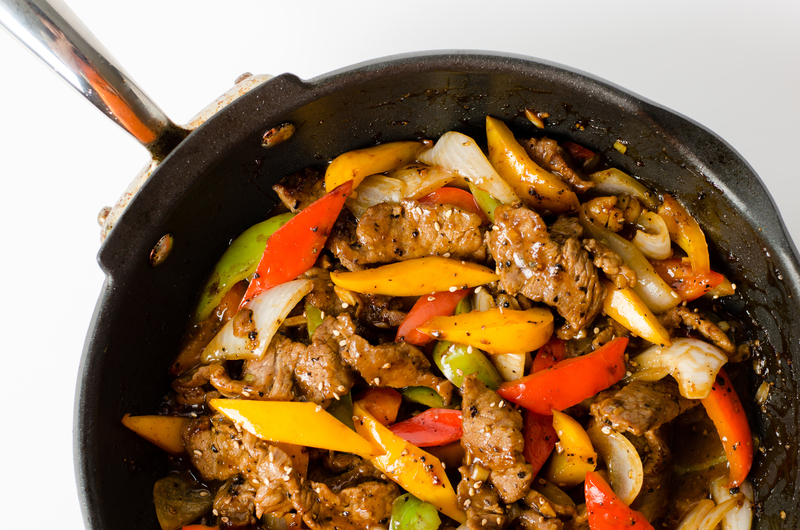 Feel free to toast some Italian bread up and place your pepper steak stir fry inside for a hearty hero!